Your marketing plan does not have to be a giant binder filled with spreadsheets and data – it can just be a few pages that document your goals, the strategies you want to use, and the tools you will use to achieve your goals. Deppe Communications has helped many clients create a pathway to growth using a marketing plan that takes into account their goals, budgets, and more. 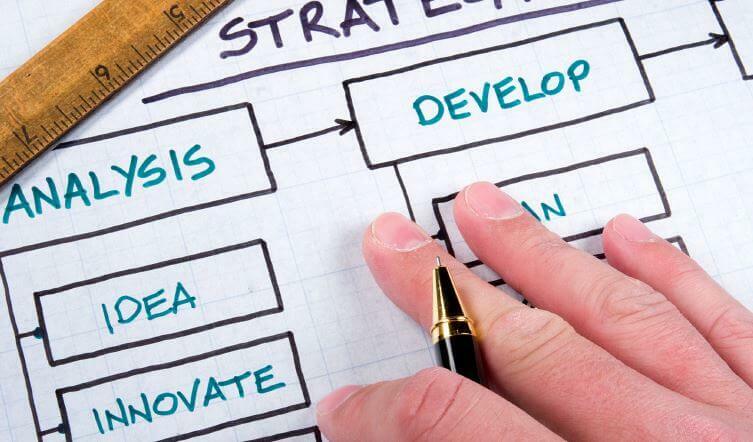 Building a marketing plan for your business is the most important first step you can take when initiating a marketing campaign. Knowing what you want to accomplish will help you determine how to accomplish it. 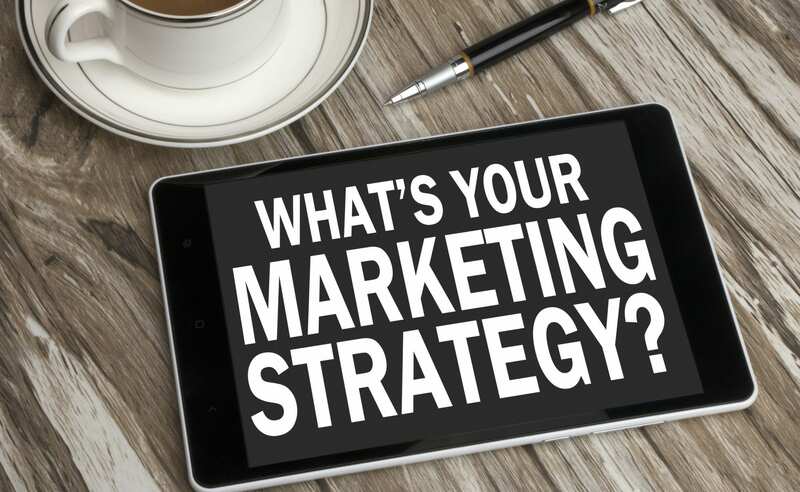 We will review your target audiences, your competitors, your brand and all of your existing marketing activities, then create a simple and direct plan for moving forward. It doesn’t have to be rocket science – it just has to be customized for your business goals and the customers you serve. As part of the process, we will evaluate many different kinds of marketing tools such as print advertising, radio and TV, billboards, pay-per-click advertising and more. We will also look holistically at how we can integrate social media, public relations and customer service to leverage your marketing investment and get the most from it. In addition, we will develop specific ways to evaluate the success of our marketing campaigns. Regular reports on the effectiveness of your advertising are part of the process of developing a marketing plan for your business. Contact Deppe Communications today for a no-obligation evaluation of your company’s marketing needs. We will be happy to provide you with a thorough proposal that will outline all of our proposed steps and the associated costs. Call us at 904.524.0170 or fill out the form below to schedule a consultation.